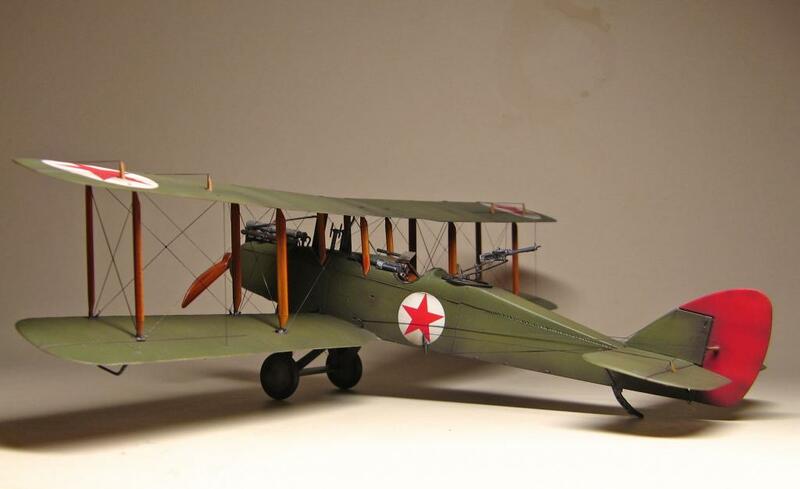 Another airplane with red stars – DH.9 Aviation First Cavalry Budennogo. 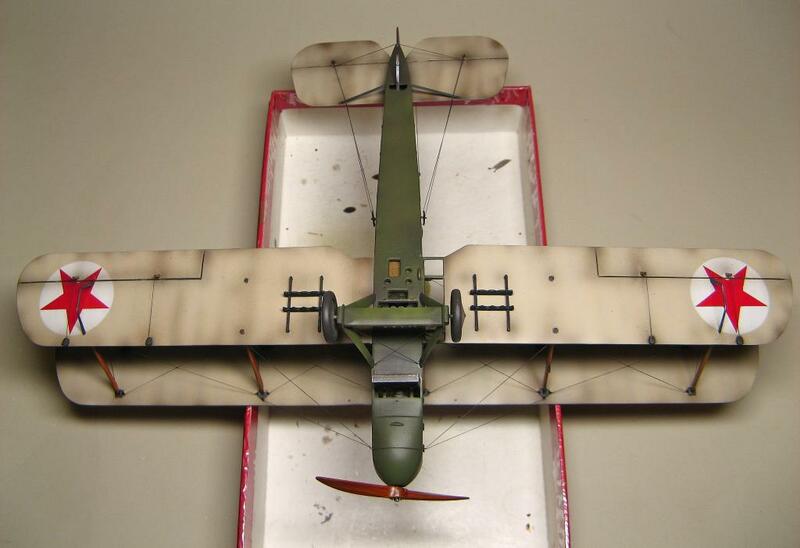 The assembly of the box, the impressions of the model most good. 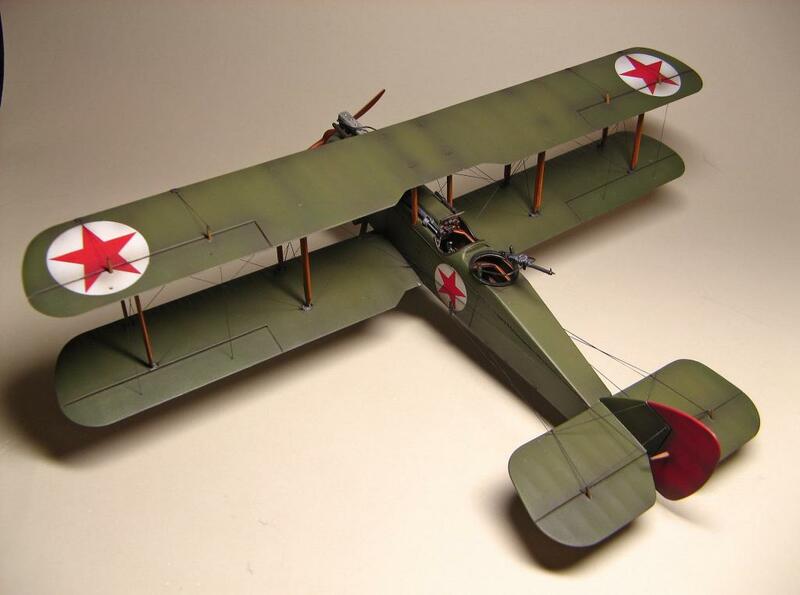 Difficulties not arisen even in the assembly biplane box. Everyone enjoy, I hope, viewing)). Another unbelievably well done threat to the “Best Of” monthly award Maxim. Yeah….what Al said – you never cease to amaze with your presentations. 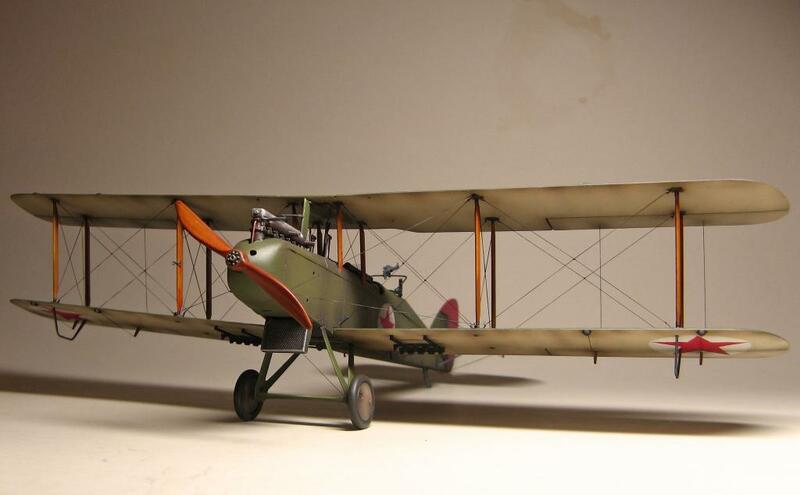 Love the subtle weathering and especially the appearance of the stitching of the canvass on the fuselage. How’d you DO that? Ditto …definitely a threat and lock to the “Best Of ‘ monthly award, A sharp,smart build. A job well done,well done indeed. Impressive. Good finish on the wood. 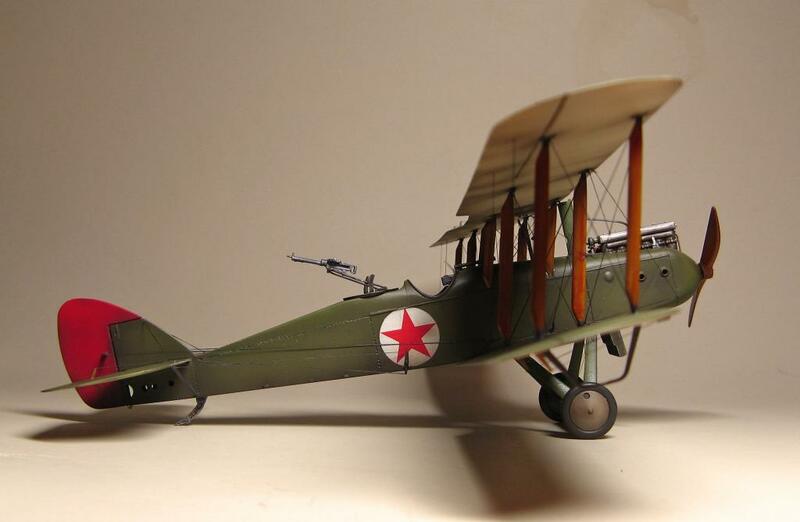 At the end of the First World War, part of the aircraft, before acting against Turkey in the South Caucasus was assigned to the White Army. 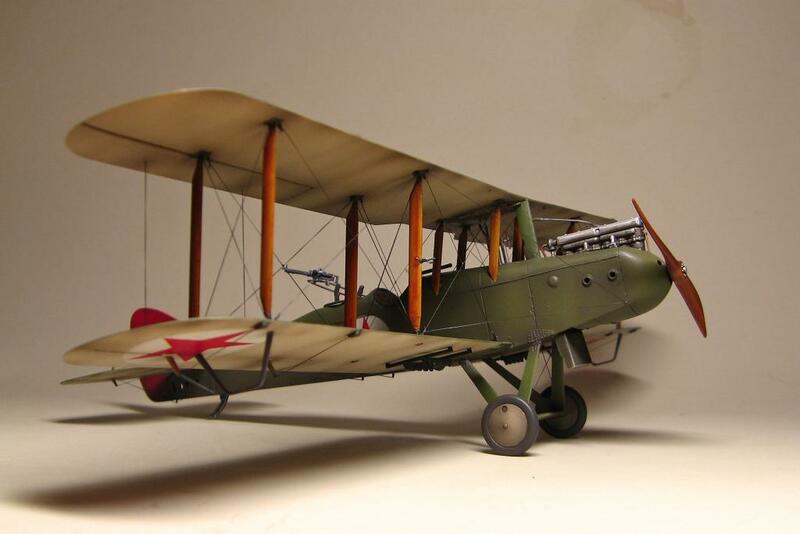 In addition, to help White movement arrived in Russia of the 47th and 221st Divisions RAF, armed with “Camel” and DH.9. 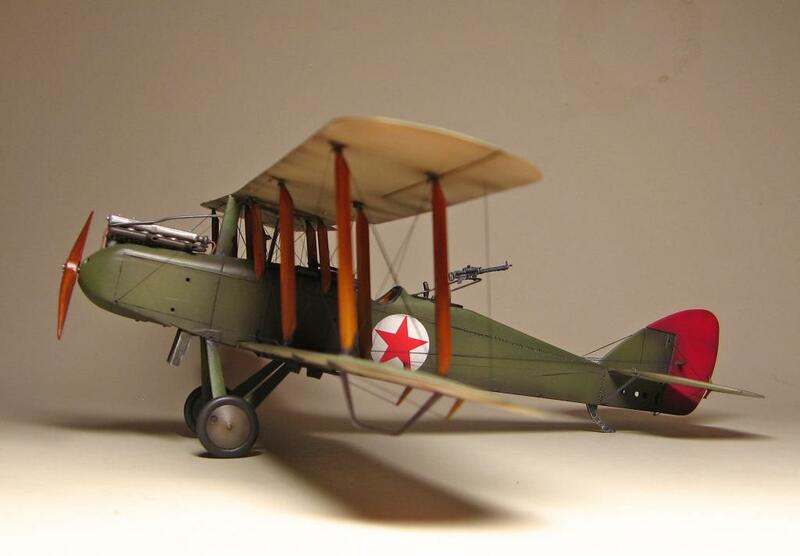 Only a few dozen machines of this type were received in 1919, at the disposal of General Denikin. 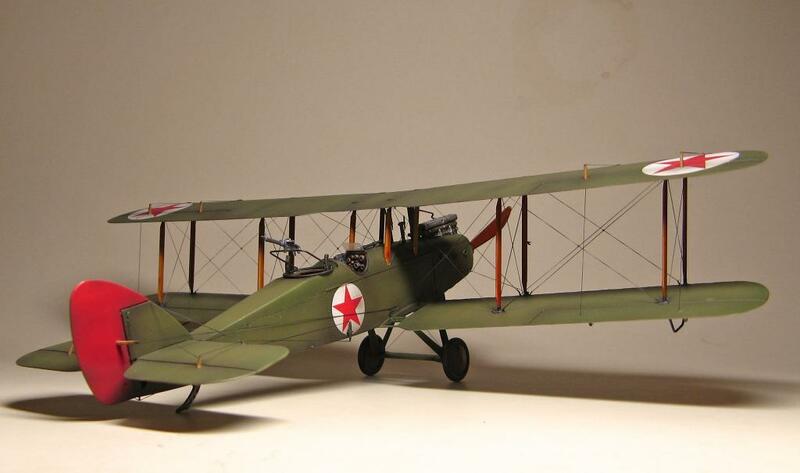 In the spring of 1920 27 “De Havilland”, 25 of them DH.9, formed the backbone of the Air Force of the Crimean group of Whites. 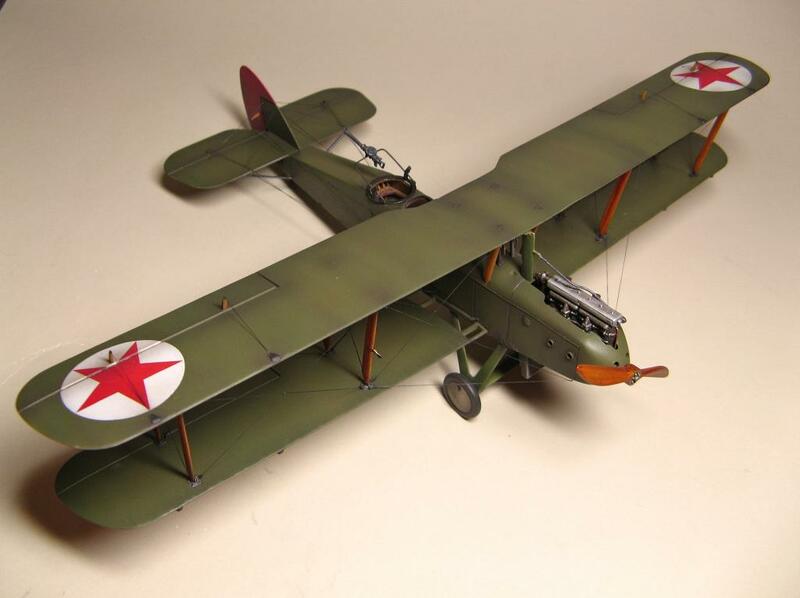 They play a decisive role in defeating the Red Cavalry Corps Goons and reflection of the summer offensive of the Bolsheviks in the Crimea. 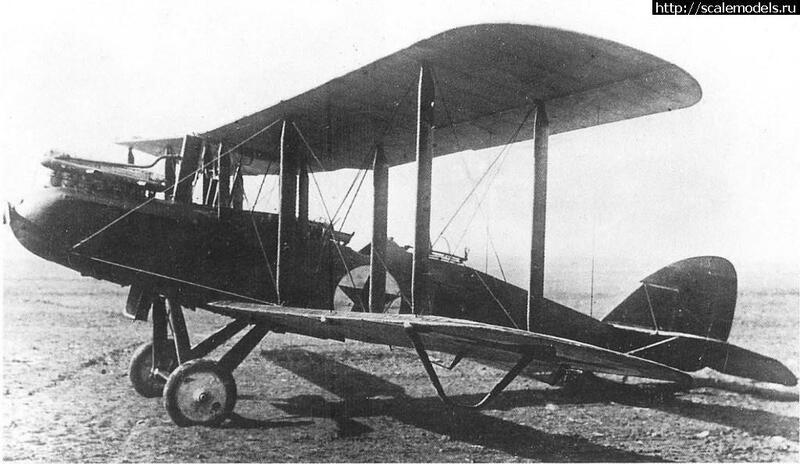 Later Wrangel DH.9 participated in the fighting in North Tavrii and Kahovsky springboard. 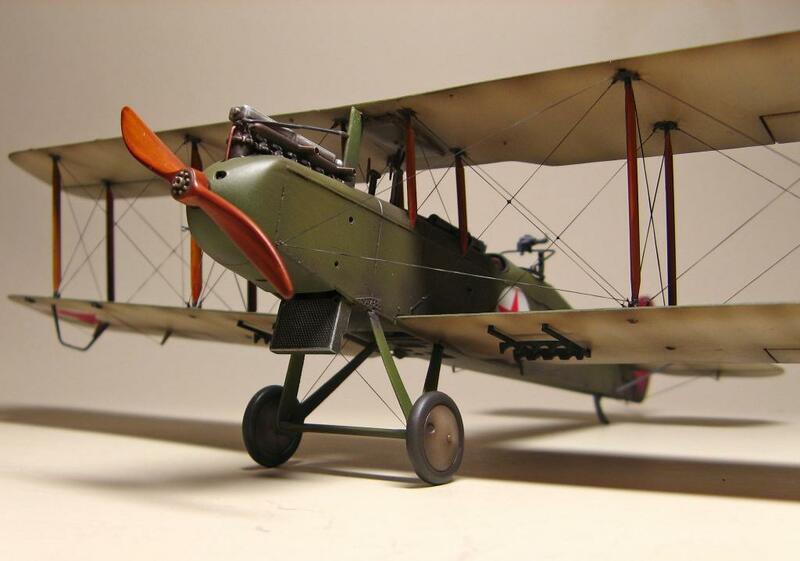 By early November due to heavy wear and tear and lack of spare parts, none of them could not get off the ground. 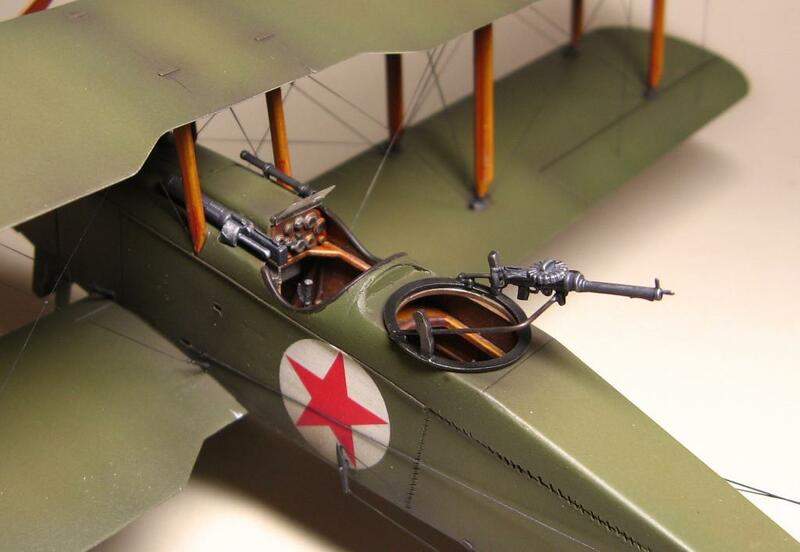 Very nice job, I love the wood struts and prop. Excellent finish! Thank you, colleagues, for your comments! It’s gorgeous, Maxim, especially the finish, very delicate.